It doesn’t matter if you’re building or fine-tuning engines, or racing bikes or GP cars – getting the max from your machine is everything. You want lower weight, more power and longer life from cylinders, pistons and engine blocks. You also need to know these vital components can be repaired back into service when you need them, with even greater performance guaranteed. That’s why you need Apticote 2000. • A metal matrix coating system comprising a mix of nickel and silicon carbide especially developed for high performance engine applications. • Unrivalled for coating the cylinder bores of engines with a process tailored for superior adhesion with aluminium alloys, steel, cast iron, MMCs and hypereutectic alloys. • Made up of an oleophilic (oil loving) hard metal coating which is loaded with very small and ultrahard ceramic particles. 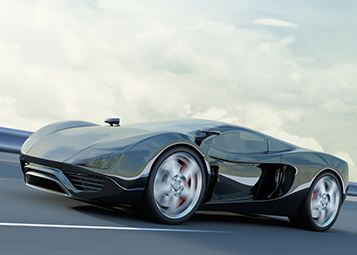 The drive for ever-improved performance, reduced fuel consumption, longer life and lower emissions has resulted in higher engine speeds and load cycles. 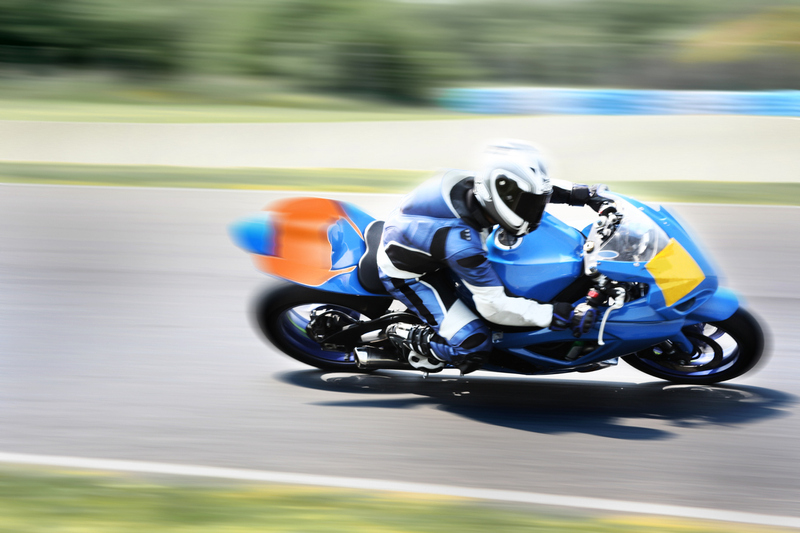 Riders strive for the increased margins that produce greater performance. 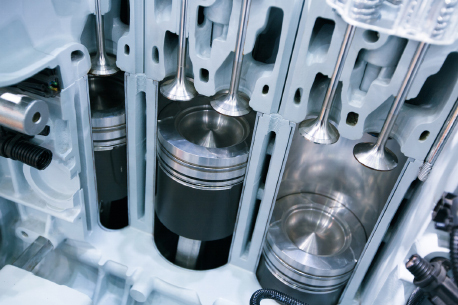 Engine designers seek coatings that bond with today’s new block materials and withstand the rigors of engine & piston combinations running at up to 22,000rpm. 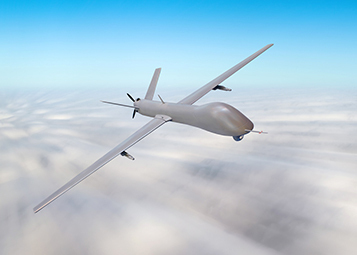 In response, Poeton Industries completed intensive research which has included the latest advances in technology in challenging environments, such as military and aerospace. The result is Apticote 2000 which now meets the ultimate composite coating parameters needed to optimise today’s engine performance. 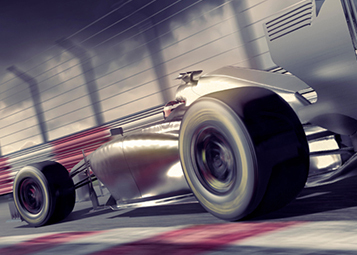 • Oil retention characteristics fully tested for engines running at 18,000rpm and above. • Race tested on road & off road. Piston Ring compatibility: Hard Chrome is more suitable for 2-stroke than 4-stroke use. Molybdenum or TiN coated rings are all OK as are Cast Iron and Steel. Whether you’re a GP pro rider or dedicated road-biker, nothing protects or repairs your performance machine like Apticote 2000. 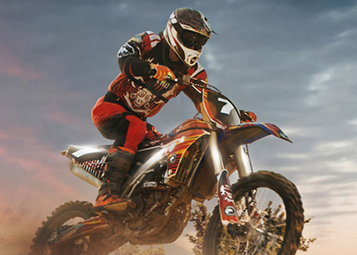 Increase power and get the ultimate engine armour with Apticote 2000 coating on any two or four-stroke barrel. Whether it’s a modern-day or a historic sports car, ensure your performance car is operating to the highest levels that you demand. 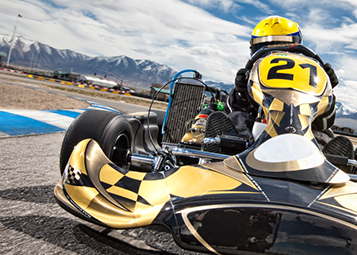 From endurance through cadet to top level racing, Apticote 2000 is already winning on thousands of 2-stroke karts. Larger bore sizes, tighter tolerances & reduced friction ensures top-level performance from the first lap to the last. Apticote 2000 is designed to cope with the high revs, engine temperatures and friction generated by Wankel engines to get your craft airborne.